Important points you should know about Indian pharmaceuticals Industry (Sector). 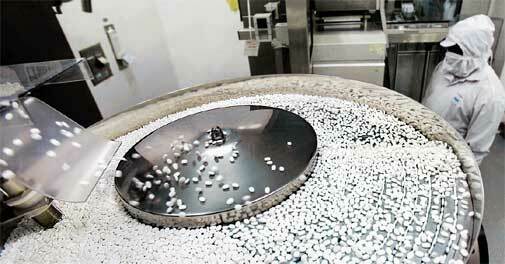 Indian pharmaceutical industry is third largest in the world and is one of the most developed industries. Technologically strong and totally self-reliant, the pharmaceutical industry in India has low costs of production, low R&D costs, innovative scientific manpower, strength of national laboratories and an increasing balance of trade. Indian pharmaceutical industry today is ranked world class, in terms of technology, quality and range of medicines manufactured. From simple headache pills to sophisticated antibiotics and complex cardiac compounds, almost every type of medicine is now made indigenously. Multinational companies that have entered the market seek out the domestic industry’s skills and infrastructures to boost their research and manufacturing activities in the subcontinent and also open up this vast, virtually untapped market. India’s largest pharmaceutical companies are attaining global-player status as existing markets expand, and new ones open up, for high quality, affordable generic drugs. Indian firms have embarked on an unprecedented shopping spree of overseas acquisitions to establish themselves in these highly lucrative markets and boost their capacities, as demand continues to grow. 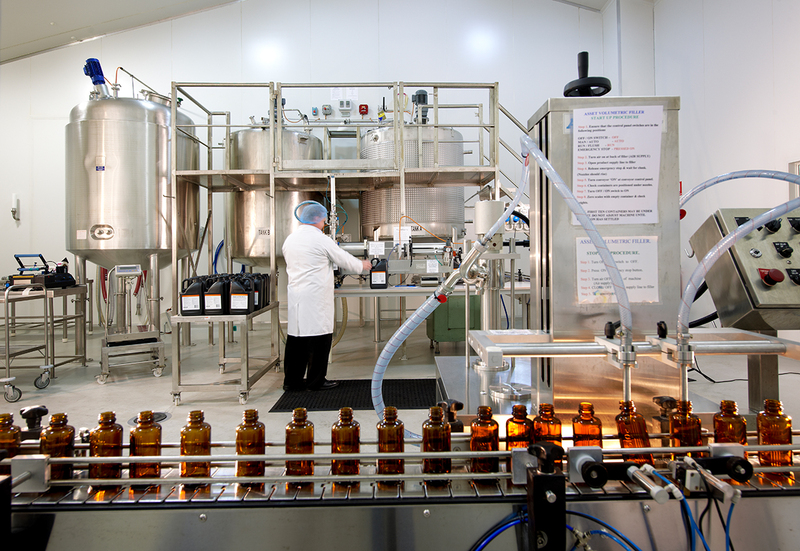 In 2009, India had more than 120 US Food and Drug Administration (FDA) approved plants and approximately 84 UK Medicines and Healthcare products Regulatory Agency (MHRA)-approved plants, with capabilities to manufacture products with exceptional quality standards. Most of these plants have multiple approvals from regulatory authorities in Canada, Australia, Germany and South Africa. 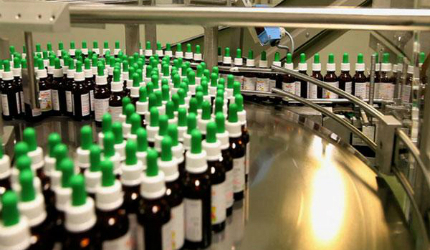 Indian government has promoted development of special economic zone (SEZ) for pharma sector. There are 19 dedicated SEZs in India at various stages of development. Functional pharmaceutical SEZs in India include Jawaharlal Nehru Pharma City (JNPC) in Visakhapatnam (Andhra Pradesh), PHARMEZ (Gujarat) developed by Zydus Infrastructure and PhaEZ Park (Gujarat) developed by Cadila Pharma. India has a total of 24,000 pharmaceutical companies, of which around 250 fall under the organised category. These 250 organised units control nearly 70 per cent of the market. About 8,000 small scale units together form the core of the pharmaceutical industry in India, including 5 Central Public Sector Units. About 75% of the top 20 pharma companies are Indian owned. India’s pharmaceutical sector is slated to grow to US $ 55 billion by 2020, based on projections by a McKinsey report on Pharma 2020. While pharmaceutical MNCs already present in India are further consolidating their presence through acquisitions, many MNCs have staged a re-entry after 2005. The share of pharmaceutical MNCs in the domestic pharmaceutical market is estimated to increase to 35 per cent by 2015. India rates higher than other countries on cost efficiency. This is visibly reflected in the manufacturing costs of US FDA-approved plants in India, wherein the costs are 65 per cent lower than that in the US and 50 per cent lower than that in Europe. Going forward, there is immense scope for growth. The per capita consumption of drugs in India, stands at US$3, is amongst the lowest in the world, as compared to Japan- US$412, Germany- US$222 and USA- US$191. Apparently, this huge gap indicates the underlying opportunities. 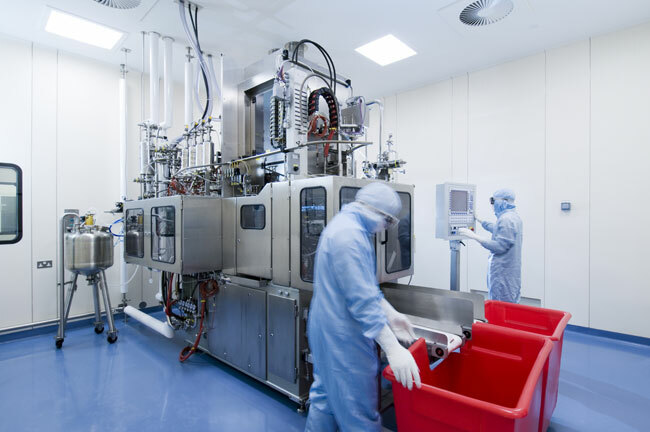 Outsourcing in the fields of R&D and manufacturing is the next best event in the pharmaceutical industry. Spiraling cost, expiring patents, low R&D cost and market dynamics are driving the MNCs to outsource both manufacturing and research activities. India with its apt chemistry skills and low cost advantages, both in research and manufacturing coupled with skilled manpower will attract a lot of business in the days to come. Sharing for Knowledge to Indian SMES & Indian Pharmaceutical business men businessMens. « Challenge face by Indian Brick Industry & the potential of this sector.